Off Giggs third studio album ‘When Will It Stop?’ released back in October 2013. On that album had a stand out track ‘Mr Kool’ featuring Anthony Hamilton, which has an old school jazz feel to it and now a video. The video to ‘Mr Kool’ was released on Sunday and shot somewhere in London. 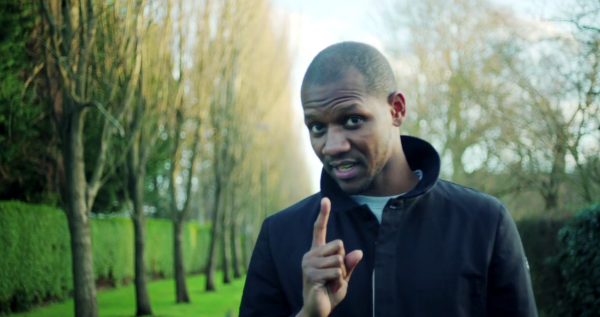 Giggs brings us a classy video with Cadillac's and the whole swing to it.